Okay, I haven't gone through all of the Highlands photos from before the HP trip but I figured I would get on with it and maybe go back and post more photos from other days later on. July 10th was the first day of the Adult HP Fan Trip. Well, the 11th was the first full day but we met up the evening of the tenth. 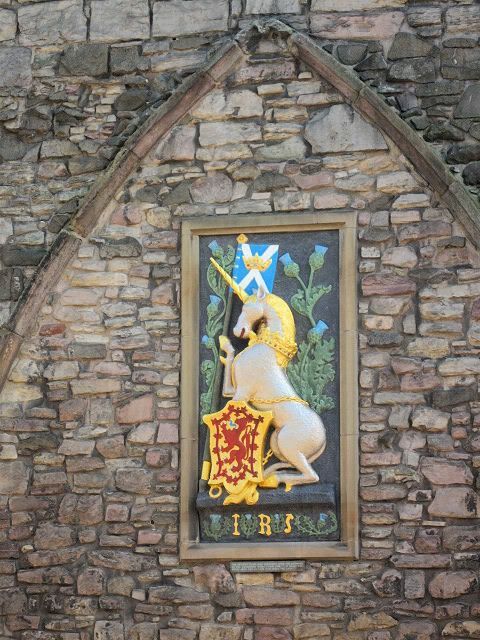 All the photos from the 10th are taken around Edinburgh. Taken from the coach. 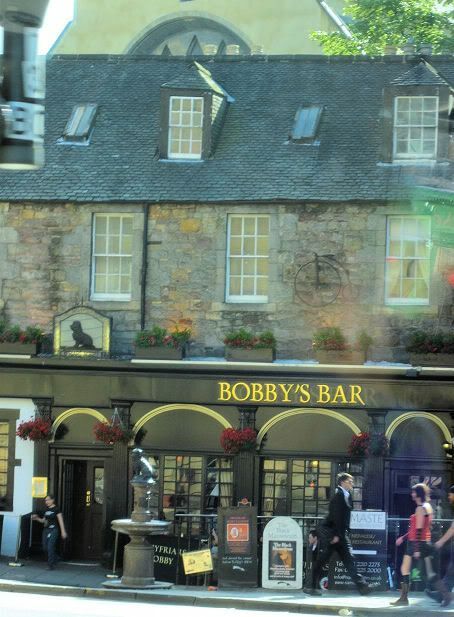 Greyfriars Bobby Bar. For those that don't know, Greyfriars Bobby was a sweet little terrier who stayed at his owners grave at Greyfriars Abby for the rest of his life, never leaving. He's an Edinburgh (and animal lover) legend. 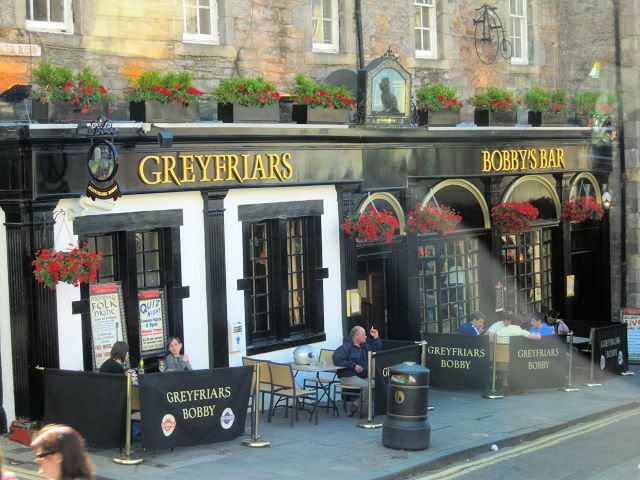 You can read about Greyfriars Bobby here. Maybe I'll post another one in a few hours, give your f-list a chance to breathe. Yes! I remember reading about that dog in Heroic Animal Tales Volume 17 or something when I was a kid.